Bioness is the leading provider of neuromodulation technologies helping people improve lives and restore function for those living with neurological deficit and peripheral pain. Bioness solutions include functional electrical stimulation (FES) systems, robotic systems and software-based therapy programs. The StimRouter™ is an implantable neuromodulation device, CE registered, cleared by the FDA and designed to treat chronic peripheral pain and overactive bladder. Grünenthal Pharma Ltd is a subsidiary of Grünenthal GmbH, an independent, family-owned pharmaceutical company specialising in pain-management solutions. It is a leading provider of innovative pain treatments and state-of-the-art-technologies for people living with both chronic and acute pain in Ireland and over 150 other countries. The company works closely with the Irish and international pain community to deliver educational programmes, as well as providing support for further pain research. The company leads the way in developing tamper-resistant formulation technology aimed at preventing individual and wide-scale abuse of prescription painkillers. Based in Dublin, Grünenthal Pharma Limited employs over 20 staff working in areas such as finance, medical affairs, supply chain and sales and marketing. 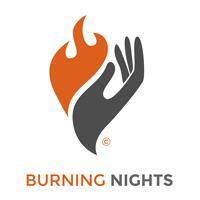 Burning Nights CRPS Support is a UK charity working to improve life for all those affected by Complex Regional Pain Syndrome (CRPS). As a charity we raise awareness about CRPS amongst the public, health & legal professionals by providing awareness sessions, so diagnoses can be made quicker & treatment started more rapidly. We also offer support & information by way of an evidence based website, support helpline, online forum, email & social media support, annual conference & regional support groups. Chronic Pain Ireland (CPI), founded in 1992, is a National organisation providing information and support for people living with Chronic Pain. The organisation is managed by a Governing Body, comprised of eight volunteers seven of whom are living with Chronic Pain. CPI is part funded by the Department of Housing, Planning, Community and Local Government. PEI is renowned for its expertise in the Irish Spinal/Orthopaedic area, initially representing DePuy for over 30 years. More recently PEI has assumed responsibility for Cosman Medical’s Radiofrequency Devices for Pain Management and Neurosurgery. Cosman Medical represents 60 years of pioneering and leadership in RF generator and electrode technology, and now offers the most modern, reliable, and functional equipment ever built. In their products, you can expect high quality construction, exceptional ease of use, and superior reliability.As time goes on and as your practice grows, you can expect our product line to keep apace of and even lead the latest technical developments, both ergonomic and scientific. 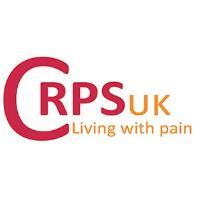 CRPS UK is a charity run by and for people with CRPS. Our aim is to help people with CRPS live the best lives they can by working to raise awareness of the disease. We do this through patient, public and professional education; peer support and sign posting to other services. We are developing a travel grant scheme for patients accepted on the CRPS rehabilitation course in The Royal National Hospital for Rheumatic Diseases, Bath. 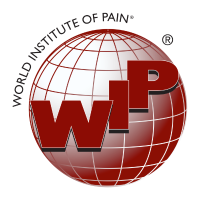 The World Institute of Pain (WIP) is an international medical society for interventional pain physicians. Our mission is to bring together internationally-recognized experts in the field of pain medicine to advance and standardize interventional pain practice and to achieve improved standards of care for patients. The ASSERT Centre, College of Medicine and Health, University College Cork, is a new world class facility dedicated to cadaveric, simulation based healthcare training, research and a large animal training facility (in development). Conveniently located at the UCC Brookfield Health Sciences Complex, ASSERT provides both the facility and services ideally suited to conducting all types of training for healthcare practitioners, specialists or teams. The unique facility is complemented by the services we provide to subject matter experts by way of promotional and administration support to ensure that you can simply focus on what you do best. ASSERT is ideally placed as being the bridge that links clinicians, industry and healthcare research institutes both locally and internationally. Further details can be found at www.ucc.ie/assert or contact 021-4205605. Concordia International is part of the Concordia International Corp, a diverse international company focused on legacy pharmaceutical medicines and orphan drugs. We have a strong international footprint and supply a diversified portfolio of more than 200 well-established off-patent molecules to patients, partners and healthcare authorities in more than 100 countries. 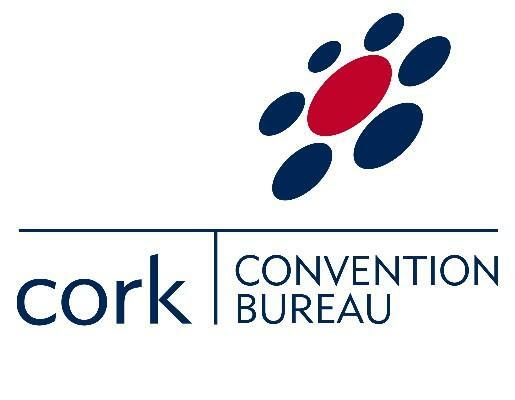 The Cork Convention Bureau is a public-private partnership that promotes the Cork region as a destination for business tourism (meetings, incentives & conferences) and generates opportunities for those to come to Cork.